St. John’s Lutheran Church - Sauers is located in a farm community near Seymour, Indiana. We are a Lutheran Church - Missouri Synod congregation. St. John’s Lutheran Church - Sauers was organized in 1838. We are the oldest Lutheran congregation in Jackson County and the second oldest Missouri Synod congregation in Indiana. With the Lord's blessing and through the work of our members, we have grown from a handful of faithful Christians to a congregation of nearly 700 members. 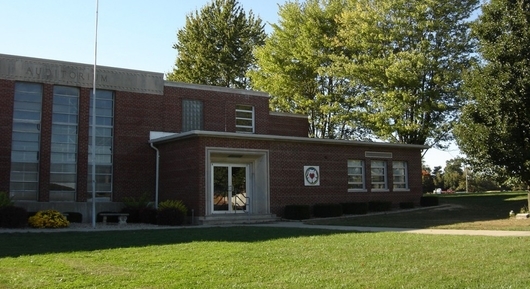 We also maintain an elementary school (pre-school, kindergarten, and grades 1 - 8) of approximately 120 students. 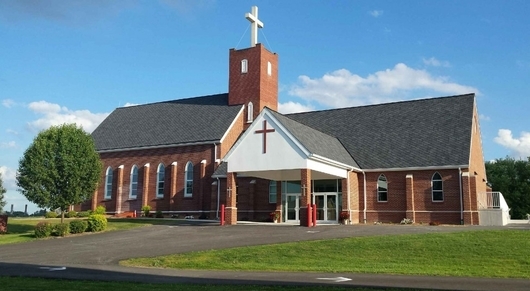 St. John’s joins with over 6,000 congregations and nearly 2.6 million persons in the Lutheran Church-Missouri Synod, an international church body. Together we support mission work in the United States as well as over 30 foreign countries, train church workers through 17 colleges and seminaries and publish resources for worship and education. If you are considering a new place of worship or a relocation to our area, we would love to have you be our guest. Our church and its members welcome you.